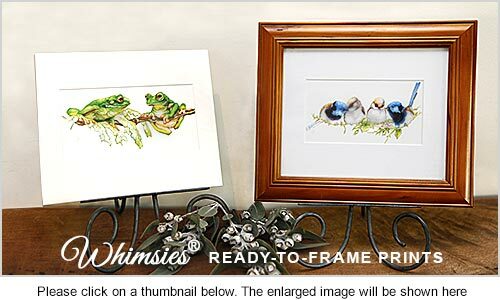 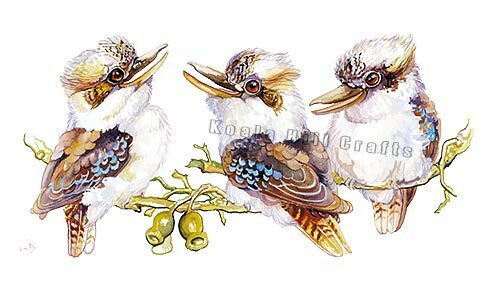 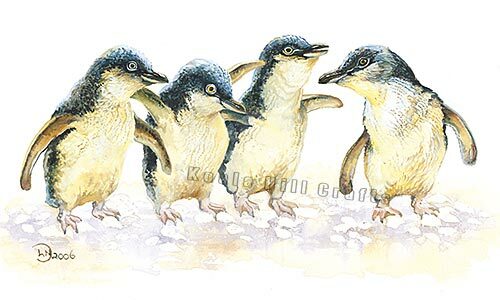 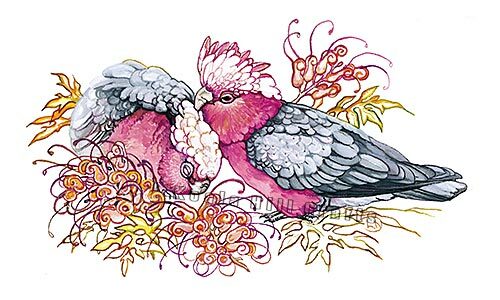 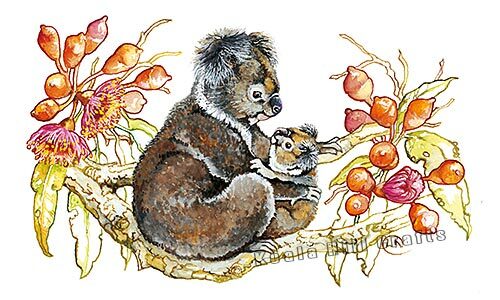 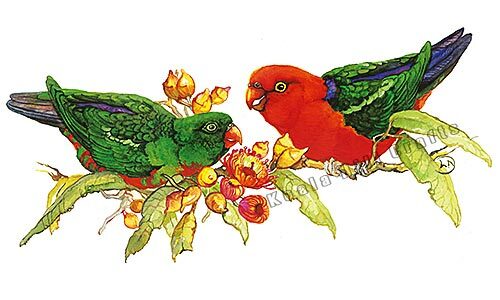 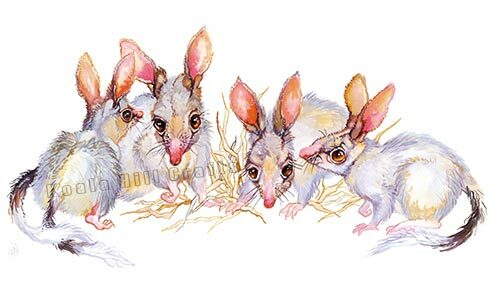 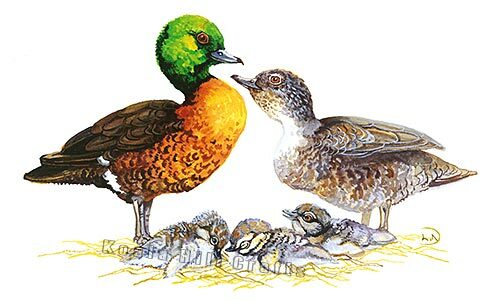 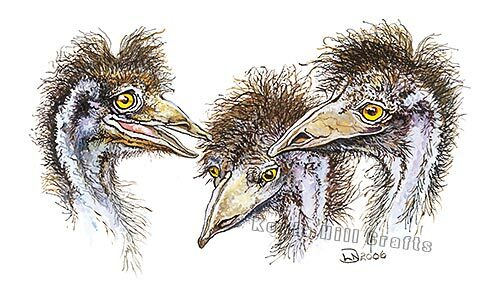 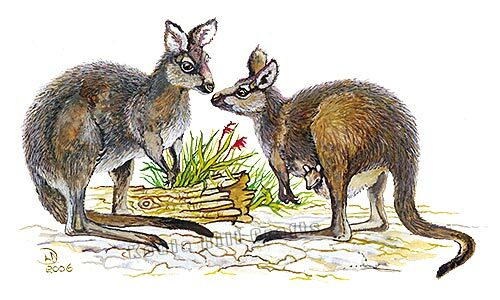 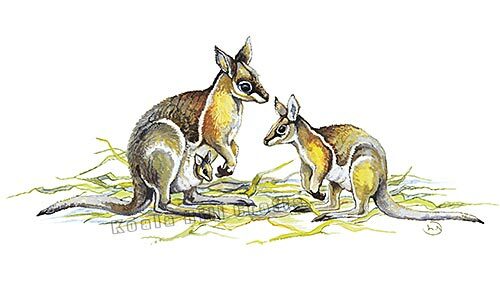 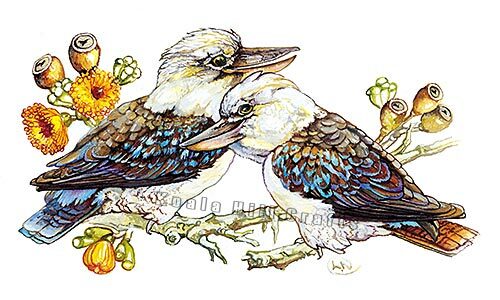 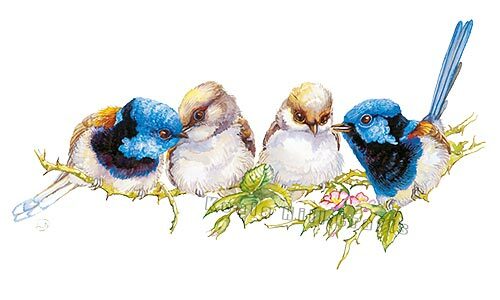 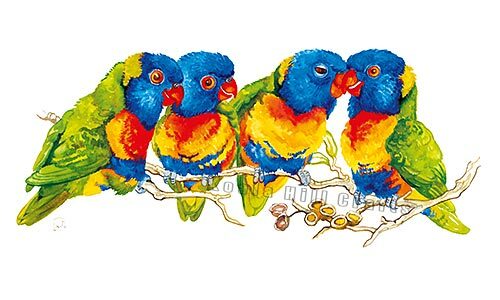 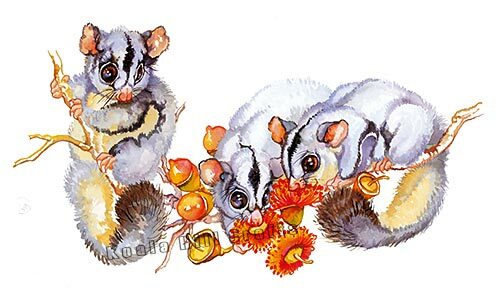 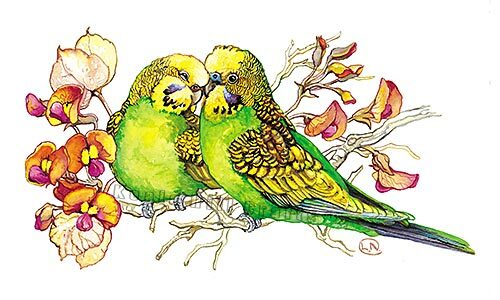 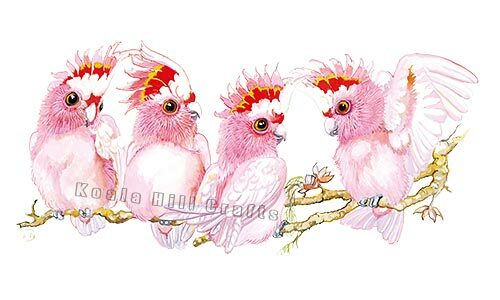 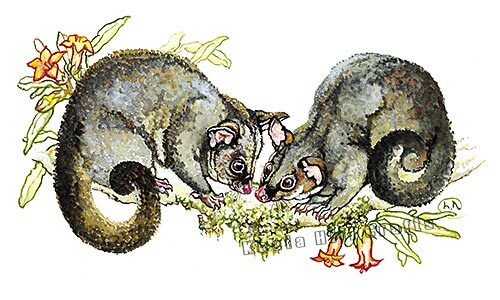 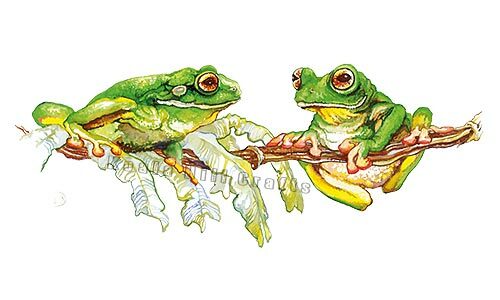 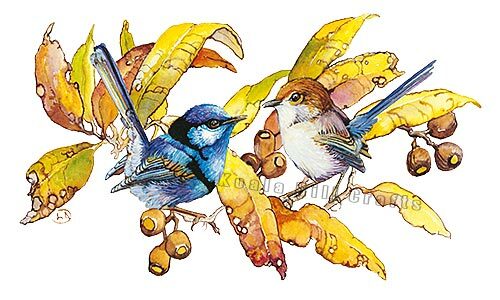 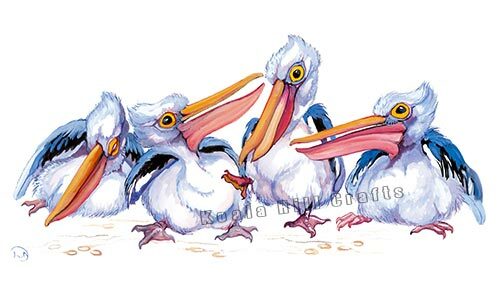 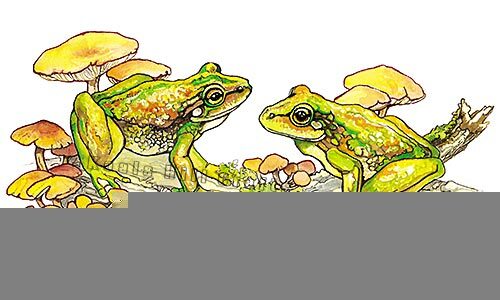 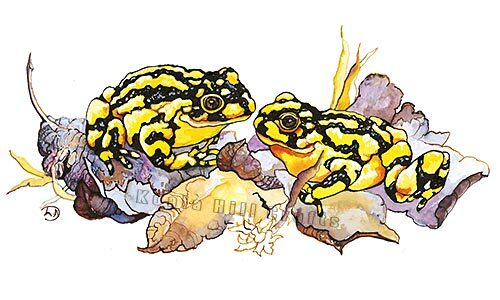 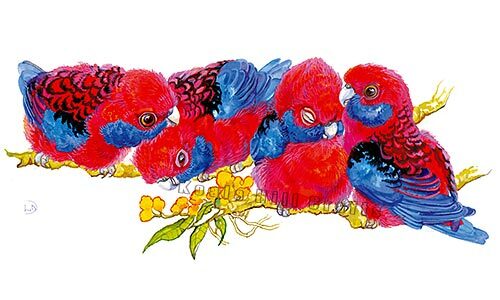 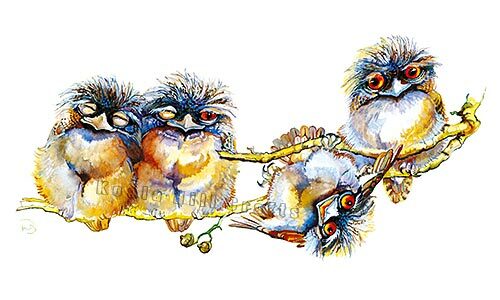 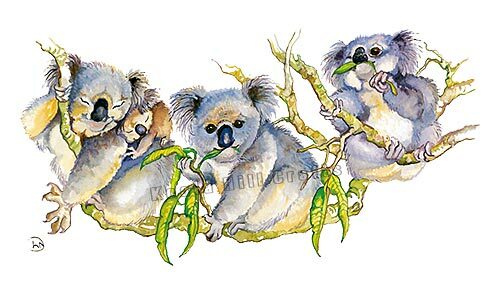 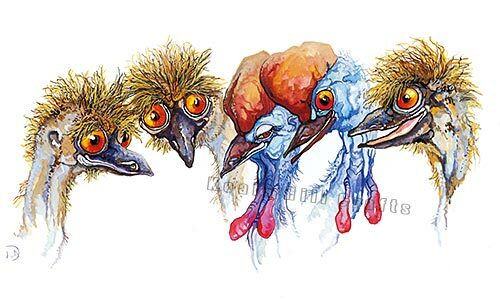 The Whimsies® Series depicts Australian wildlife, described as "whimsical" or "quirky.". 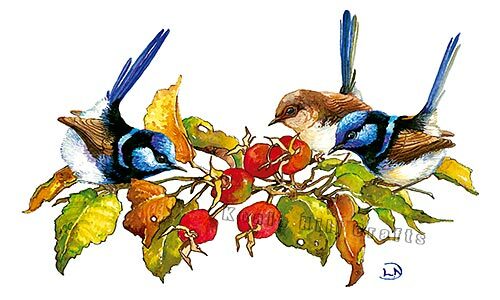 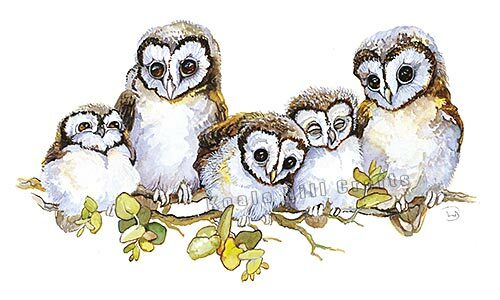 The Whimsies® Series also comes in Greeting Cards, Notecards, Gift Cards, Bookmarks, Stationery, and Gift Wrap. 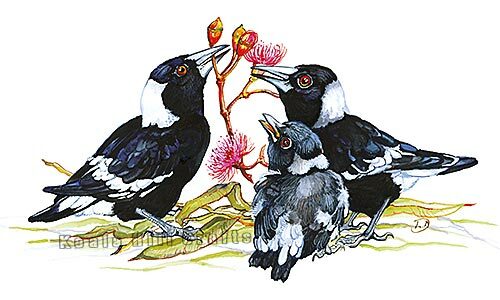 Ready-to-Frame Prints are also available in The Gardens of Gondwana® Series (Australian butterflies and native flowers), and the Sydney Scenes Series.